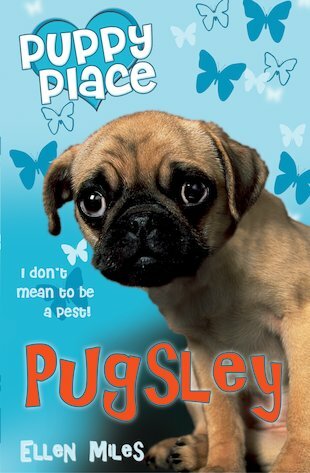 Cheeky little Pugsley is adorable, but he didn’t earn the nickname Mr Pest for nothing! Now his owners have decided he’s just too much of a handful to keep. Can Jack and Lizzie get Pugsley to behave and find him a home where he can stay forever? This adorable puppy tale comes complete with seven puppy rings to remind you of your new doggy friend!